At school, Hannah Catchlove decided that she wanted to start her own business by the time she was 30. She didn’t know exactly what her business would be, she just knew she wanted to make it happen. Her opportunity arose in 2015 when she was relocating from her home in Kent to Suffolk, when her current employer asked her to continue working with the firm as a freelance graphic designer. 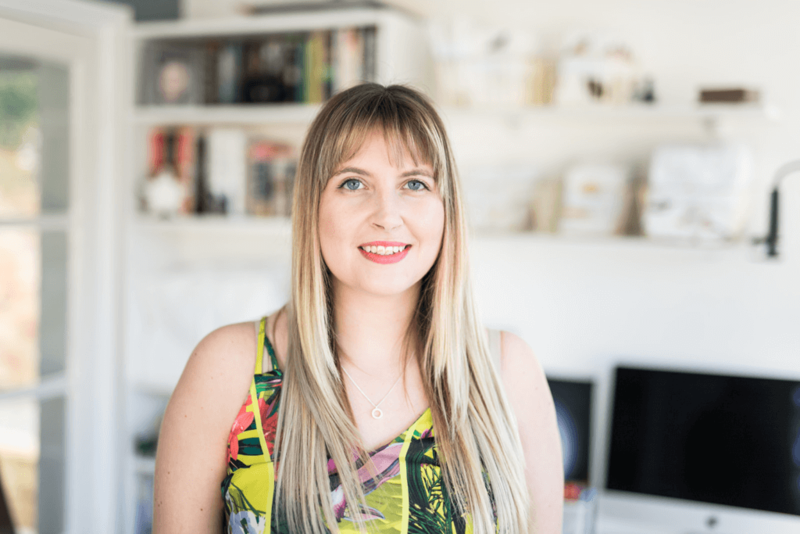 Whilst living in Suffolk, Hannah started to grow her freelance client base and also launched a range of illustrated cards that she began selling online. In 2016, Hannah moved back to Kent and attended the Kent Foundation A Blast! networking event where she found out about the support available and subsequently signed up to be matched with a mentor. Since moving back to Kent, Hannah’s online shop had been having consistent sales and she was enjoying illustrating and creating new products. She decided this was going to be her business focus and now sells a range of cards, prints and homeware through her website www.fondcompany.co.uk and specialist retailers. Hannah first met her mentor, Julie a few months after the A Blast! Event and was low in confidence, having suffered some setbacks in her business. Julie initially helped her with confidence building exercises and overcoming ‘imposter syndrome’ whilst also focusing Hannah to develop a robust business plan with measurable goals. Hannah and Julie continue to review her progress each month and they set fresh goals for 2019, reflecting on her achievements from the previous year. Hannah’s plans for 2019 include raising the profile of her brand, particularly across Kent, increasing her range of stockists and to continue building upon the success of her online shop. Hannah’s biggest success was securing her first retailer and her biggest challenges have been adapting to the isolation of working on her own and securing high quality british manufacturers for her illustrative products. Hannah’s word of advice for other young people in business are…. Make sure you are starting a business you have a passion for. Use your Mentor to give you advice and feedback that your friends and family may not want to. Get systems in place and take advantage of technology to manage your finances, admin and invoicing. Work when you are most effective, you don’t have to stick to office hours! Hannah will be exhibiting her products at A Blast! 2019 on 16 May so drop by and say hello!